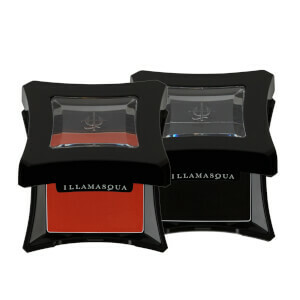 Define your brows with the Eye Brow Cake from Illamasqua. Arriving in an array of shades, the high performance powder has been created to suit and enhance all hair colours. 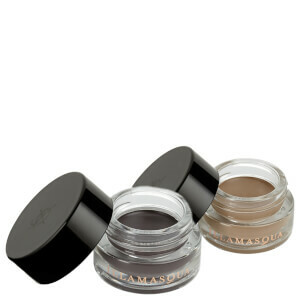 Giving eyebrows edge, the Brow Cake helps to frame eyes by adding shape and definition to eyebrows with ease. Offering stunning results both wet and dry, apply the powder with an eyebrow brush to produce a flawless and professional looking finish with soft definition or sharp shape.